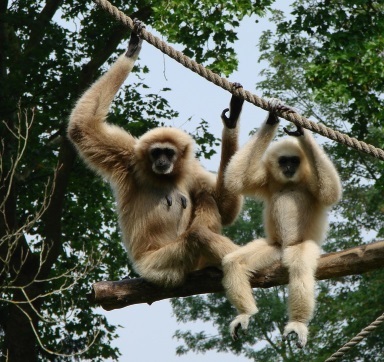 A new gibbon fossil has Darwinoids singing the same old song: "Look! Evolution!" Not hardly. 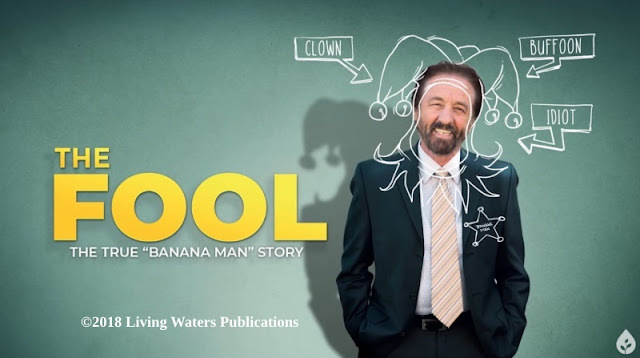 As we have seen many times before, advocates of germ-to-gibbon evolution will "see" evidence for their conjectures where none exists, as well as giving credit to the puny god of evolution for any kind of change in an organism. Now there's a newly discovered gibbon fossil that some people think may shake the family tree. Actually, it's a case of, big deal, since the usual "convergent evolution" and other convenient evidence-free machinations for evolution are invoked. More than that, the fossil is probably just another extinct variation on gibbons, does not give information about ancestral relationships, or anything useful other than being something shiny for evolutionary biologists to play with. The fossil Pliobates cataloniae could upset the accepted evolutionary concept of our remote family tree, or at least the shape and size of its occupants. Seventy fragments of the gibbon-like ape’s skull and left arm were recovered from a landfill in Spanish Catalonia near Barcelona. The scientists who put this Humpty Dumpty together again estimate that in life it weighed only 8–10 pounds. They nicknamed it “Laia”—short for “Eulalia,” the patron saint of Barcelona—because they believe it sheds light on the common ancestor supposedly shared by monkeys, apes, and humans. To read the rest, swing on over to "Does the Fossil Gibbon in the Gap Monkey with Human Ancestry?"